At present, with the rise of the importance of education, there are many children who are not able to fulfill their wishes due to lack of money. But, do you know that there are threecountries in Europe which welcome the children with open arms by providing free education. Yes! You can study in Germany, Norway and Finland without spending a buck on your education. Now, here we are going to know more about their education system. Finland is situated in the northern side of Europe in the midst of Sweden and Russia. Being the capital of the country, Helsinki is the largest city in Finland. Although, Finish isthe native language of the country, approximately five percent of the population speaks Swedish. Part from that, English is also highly spoken language in Finland. The government of Finland funds the education in the country.Majority of the Universities provide free education in the country and students do not have to pay a single penny for the education.But, you must not forget that buying books, other study materials require you to spend your money. Though you get a free education in Finland, yet you need to spend on the accommodation, food, clothing, travelling, and other stuffs which require money. Hence, you must make sure that you have a budget that has the potential to carry all your expenses easily. The cost of living in Finland can vary from person to person as nobody is similar to the other.Some might be a spendthrift and some might be a penny pincher. Thus, you should be clear in your mind about your status and move forward. By the way, the cost of living in Finland is around six hundred euros per month. You can either apply by directly visiting your preferred University in Finland, or you can simply apply by sitting at home. While online submission of application, you must go to the University’s official website or you can also seek help of the official website of the Finland education organization. The state Universities of Norway generally do not charge any tuition fees from the students, yet students need to pay for a semester which is around fifty to hundred dollars. 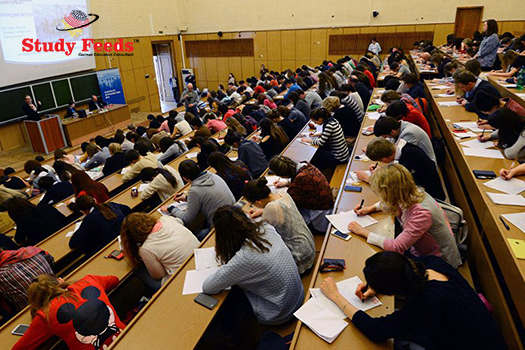 The free education is applicable to every study program. But, there are few Universities which will charge some tuition fee, but these are for some specific study programs only. Studying in a private University will obviously cost you money but the tuitionfee is way lower than the fees charged by the Universities in some other counties. Living in Norway will cost you much higher than many of the other countries. It might cost you around fifteen thousand dollar per year in an average. This is the reason for many aspirants not choosing the country for their higher education. You can apply for the admission either through online or directly by visiting the University of your choice. Since past few years, Germany has provided free education the students. Yet, there are few Universities which charge tuition fees but there is just a few of them. Most of the Universities in Germanyare funded by the State which gives them the opportunity to bestow free education upon the students. 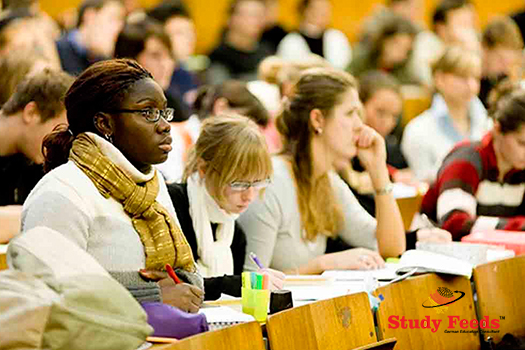 Germany not just provides free education, but also low-priced accommodations. Although, there could be many differences in the prices of accommodation as it all depends on the location yet, every international student is able to live comfortably in Germany.In an average, it costs a student approximately five hundred to eight hundred euros per month to survive in Germany. As similar to Norway and Finland, you can apply for admission in Germany through online or in personal by visiting the University that you have chosen for yourself. 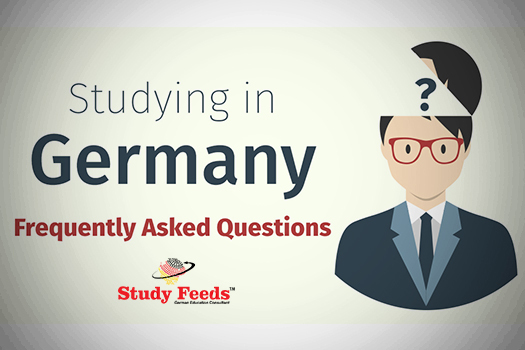 These above-stated points will immensely help you if you are planning to study in Germany. Apart from that, you should also try to learn the German language by enrolling yourself in a fine and trusted German language institute.